Before he became one of the world’s greatest boxers, Emmanuel “Manny” Pacquiao was a young boy living a hand-to-mouth existence, trying to survive from one day to the next. 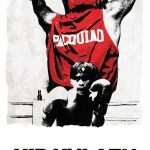 When he discovers his natural talent for boxing, he embarks on a brutal and intense journey that takes him from the mountains of the Philippines to the streets of Manila, and must risk everything to become a champion – for himself, his family, and his country. Before he became one of the world's greatest boxers, Emmanuel "Manny" Pacquiao was a young boy living a hand-to-mouth existence, trying to survive from one day to the next. 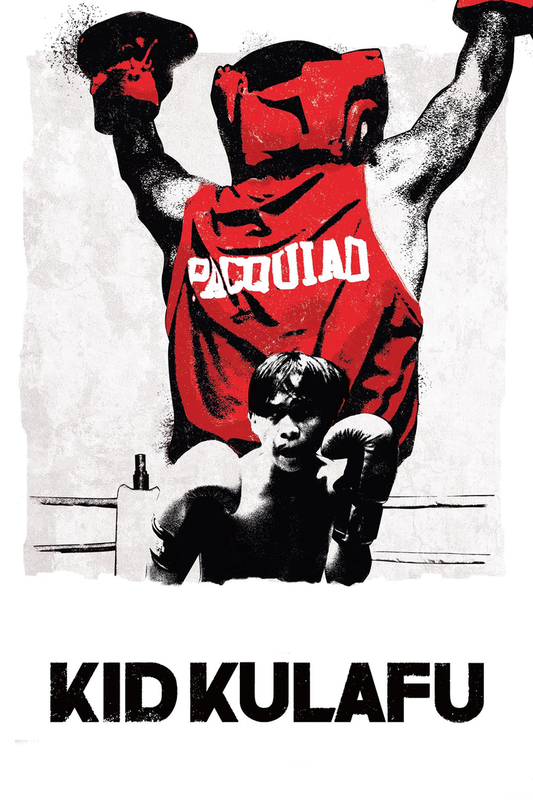 When he discovers his natural talent for boxing, he embarks on a brutal and intense journey that takes him from the mountains of the Philippines to the streets of Manila, and must risk everything to become a champion – for himself, his family, and his country. 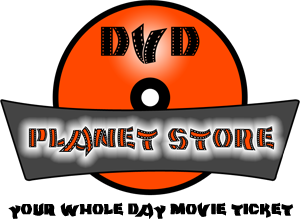 Tagline: Before He Was Manny Pacquiao He Was..
Based on the life and career of legendary entertainer, Bobby Darin, the biopic moves back and forth between his childhood and adulthood, to tell the tale of his remarkable life. 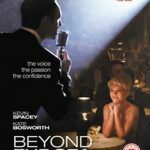 Kevin Spacey did his own singing for Beyond the Sea, recreating Bobby Darin’s vocal style with uncanny accuracy. 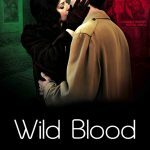 The story of two renowned actors of Fascist cinema, Luisa Ferida and Osvaldo Valenti, who were supporters of the Salò Republic. Accused of collaboration and torture, they were shot by the Partisans after the country was liberated. 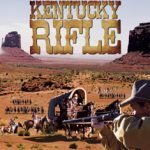 A man escorts a wagon load of Kentucky rifles through Indian territory and must find a way to get through without losing the rifles to the Indians. 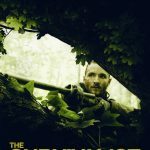 Unfortunately the Indians know about it, and give the occupants an ultimatum: either the rifles or their lives.